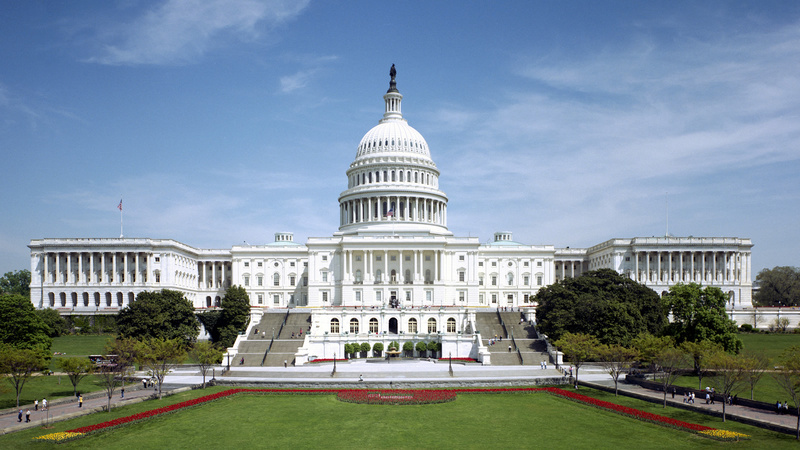 Goal: Convince 10 states, 50 college campuses and key cities to go 100% renewable. By thinking globally and acting locally, we can make huge steps forward to clean up our energy supply. 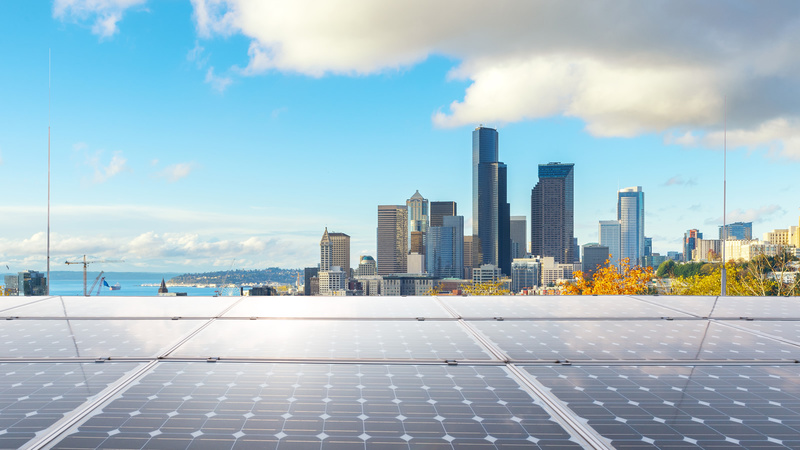 Mayors, governors and other local and state leaders can take the initiative on clean, renewable energy. We are spearheading the effort to convince states to commit to 100 percent clean and renewable energy. In 2018, Environment California led the campaign to pass a bill committing the Golden State to a goal of reaching 100 percent renewable and zero-carbon electricity by 2045. 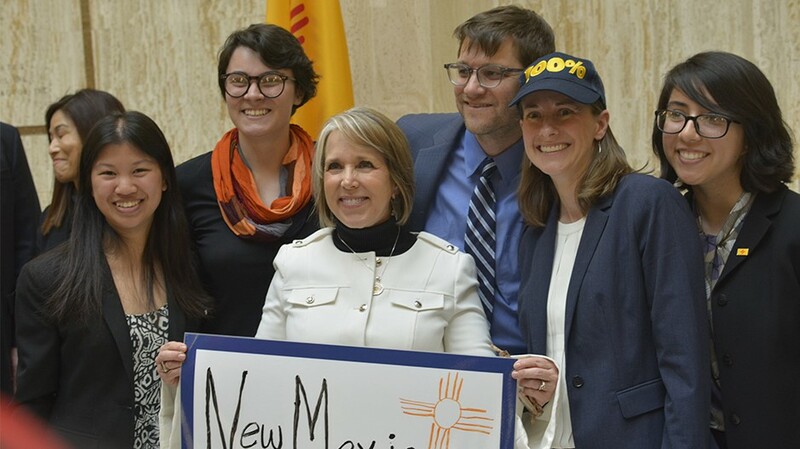 In 2019, Environment New Mexico duplicated that success, helping to win approval of a similar bill. 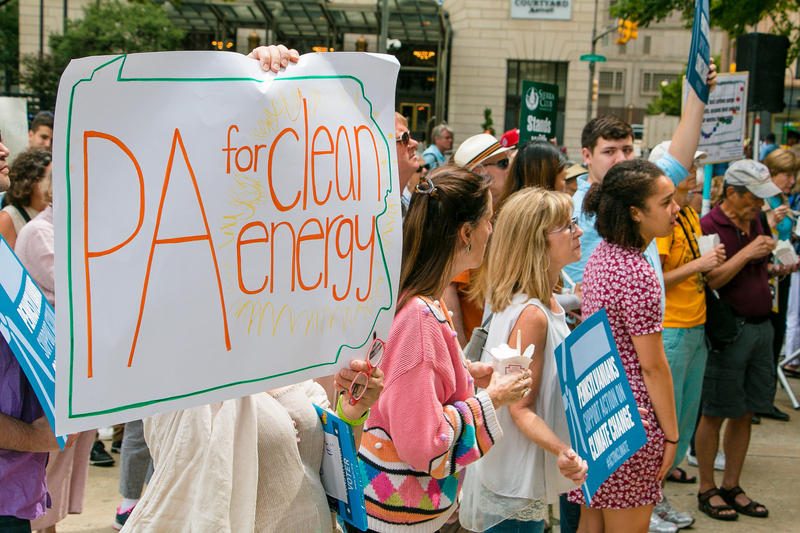 We’re now supporting 100 percent renewable energy bills in nine other states: Massachusetts, New Jersey, Pennsylvania, North Carolina, Florida, Michigan, Illinois, Minnesota and Washington. Our state and local advocates and organizers already have helped persuade Atlanta, Tempe, Arizona, Las Cruces, New Mexico, St. Petersburg and Tallahassee, Florida, and Spokane, Washington, to commit to a full transition to renewable energy. .
Our researchers, advocates, members and activists have won significant progress on clean energy over the past few decades, including policies that have resulted in greater energy efficiency, more wind power and more solar power in 25 states. America’s 5,000-plus universities, colleges and community colleges are big energy consumers, with labs, large buildings and other operations often open 24/7. At the same time, college campuses are great places to generate and use clean power — given the expertise among their faculty and the enthusiasm among their students for going green. 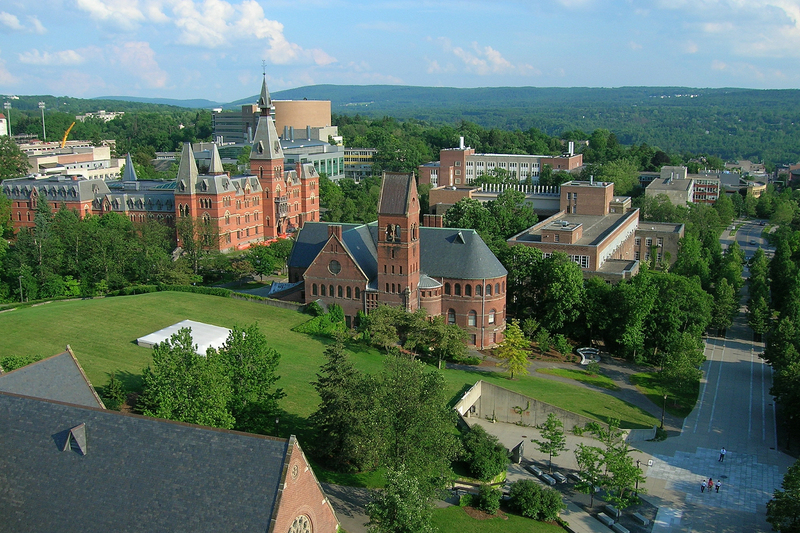 We played an important role in persuading the University of California, Cornell University, and Boston University to commit to 100 percent renewable electricity, joining more than a dozen campuses that already have committed. Our goal is to get at least 50 colleges to commit to meeting their energy needs with 100% renewable sources by June 2020. To achieve this goal, our organizers are working with 50 campuses in 12 states, including the University of Illinois at Urbana-Champaign, Florida State University, New Mexico State University, Vanderbilt University, University of Massachusetts and University of Washington. To date, over 900 faculty members from across the country have supported us—many of whom will prove to be valuable allies when we ask local and state government leaders to consider taking similar action. 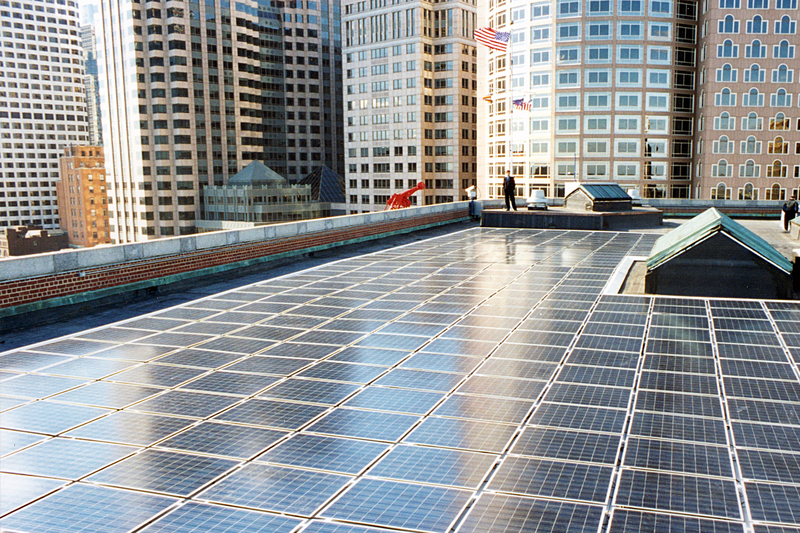 To lay the foundation for this critical work we have released a series of reports and factsheets including Renewable Energy 101: Tools to Move Your Campus to 100% Clean Energy; we’ve spoken at conferences to students, faculty and administrators, and partnered with Second Nature, the leaders of the President’s Climate Commitments. 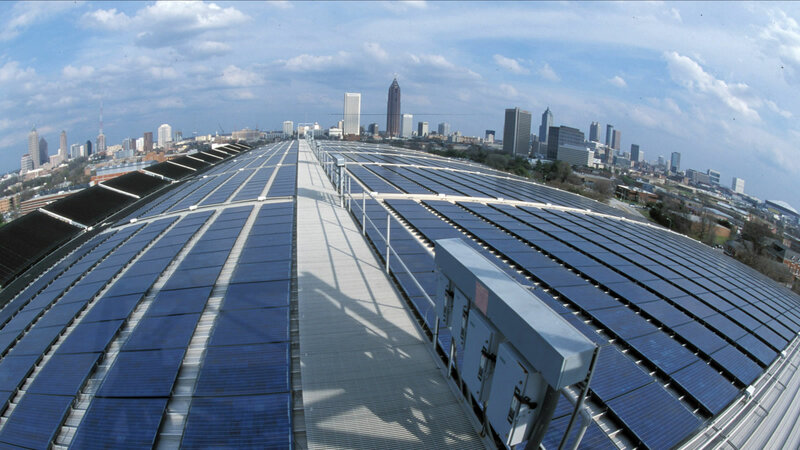 Imagine ripples of energy emanating from each new campus or each new city or town that commits to 100 percent renewable power. Imagine these ripples converging into a great current that reaches every corner of our country and shines a beacon of hope to the rest of the world. That’s what this campaign is all about. All of us should do what we can in our own homes to conserve and use energy more efficiently, and promote solar and wind power. But with a problem this big, of course we need to do more.